Boarding is our only business, so your horse receives all of our attention. We are not involved with sales, breeding, rentals, or training. We do host regular clinics and have riding instructors available at the stable for those desiring educational opportunities. A regular daily routine is of utmost importance to the health and comfort of our horses. They are fed at 8:00 a.m. and 8:00 p.m. every day. They eat high quality hay and grain twice a day. We are happy to add your supplements or medications to grain rations as required. All horses have access to salt blocks. Water buckets are filled a minimum of three times a day. We do not use automatic waterers because we think it is important to monitor water intake individually. Water buckets are cleaned as needed, but at least twice a week. Stalls are thoroughly cleaned six days a week. We use kiln-dried wood shavings for bedding. 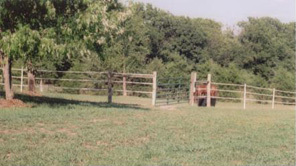 Horses are provided turn-out daily. 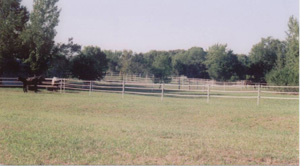 We have six large paddocks for turn-out individually or, if desired, in pairs. We can apply boots, fly masks, sheets, or fly spray for turn-out as needed. We will blanket and unblanket your horse as you desire. All of our services are provided at no additional charge because the care and comfort of our horses is truly our utmost concern. We really do provide tender loving care to all of the horses lucky enough to call Shadowbrook Stables home. Come out and meet our horses. 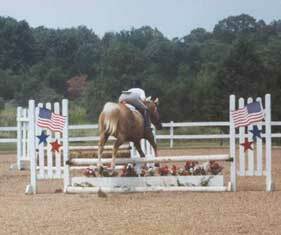 Because Shadowbrook Stables is home to all breeds and disciplines, there is no competition among boarders. We are home to a really great group of people involved in stock seat showing, pleasure and trail riding, saddle seat competitions, hunters and jumpers, endurance riding, and dressage. Our facility is never closed to our boarders. 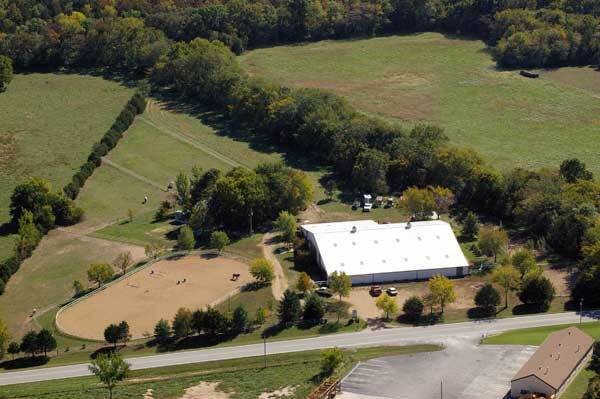 Once you become a member of our family, you are welcome at the barn whenever you want to visit your horse.